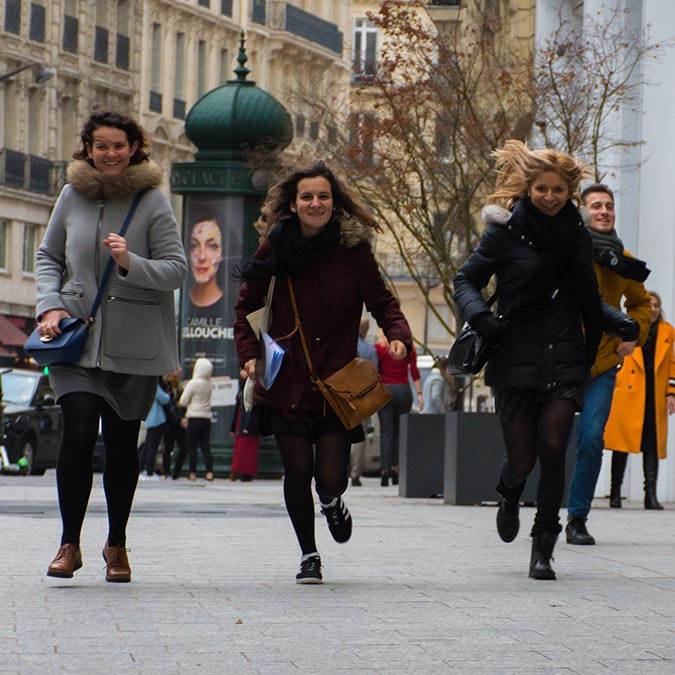 During our team building activity in the covered passages, you can split your colleagues into teams and challenge them. 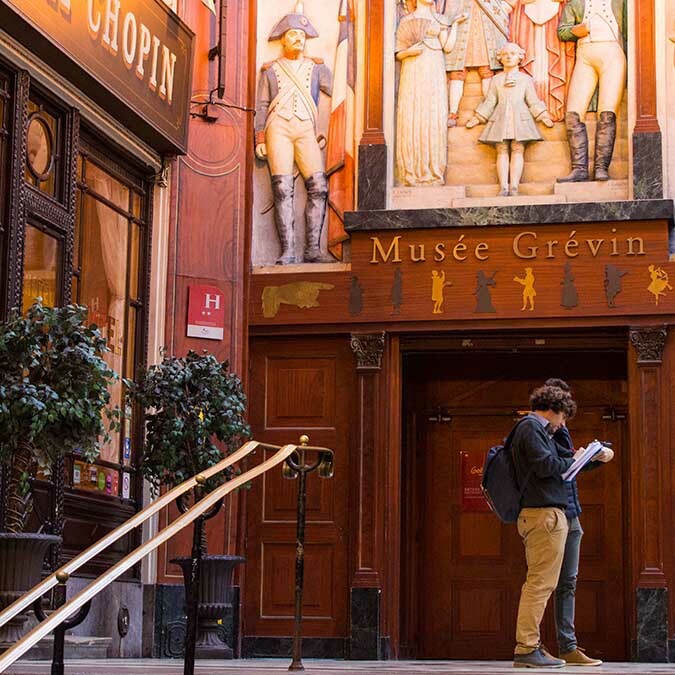 Go on a journey through time in Paris while having fun on this recreational visit of this neighborhood and its unique and unexpected covered passages. You will be split into teams, equipped with a guidebook, to visit the area in a fun and independent way. Our hosts will be waiting for you at several stops along the way to test your group of adventurers. This touristic activity doesn’t require historical knowledge, but it will test your observation skills and team spirit! Discover this neighborhood through its iconic covered passages on our team building scavenger hunt. 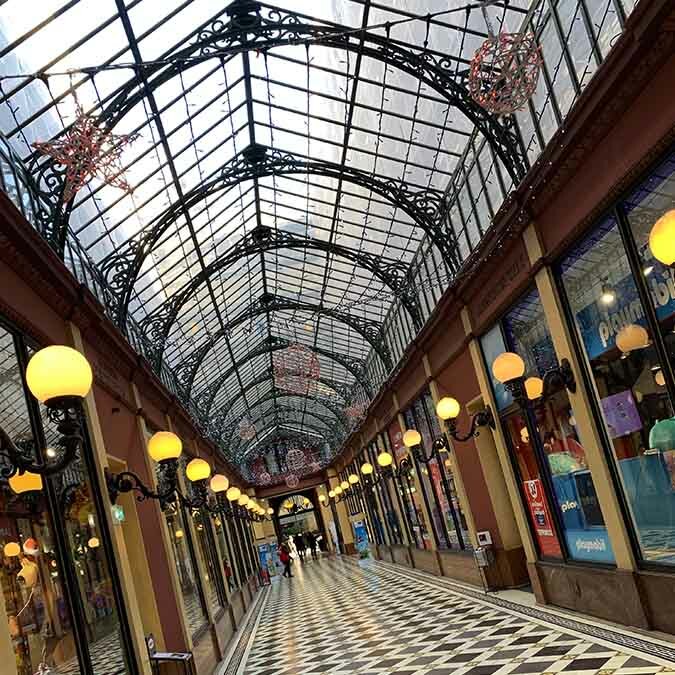 You can explore its unique galleries and passages all throughout the neighborhood. While exploring, mysteries and challenges will be waiting for you to solve along the way to spice up your team building activity! The game takes place outside – the participants will not enter monuments or museums. Do you want to build bonds within your team while participating in our company’s team building activity in the covered passages? Want to know more about the activity or our prices?